One of the oldest radio stations in the Arab world. 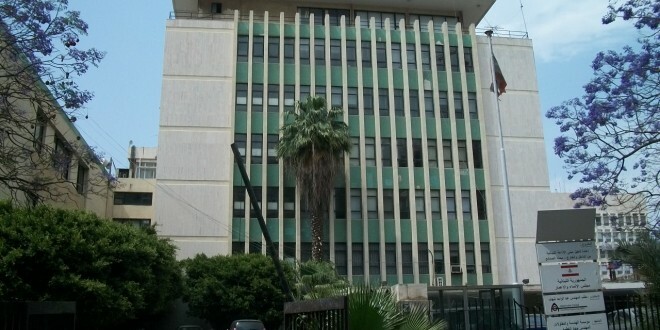 The Lebanese Radio station was established in 1938 as Radio Levant by the French Mandate and was based in the Government Palace building (Grand Serail), the former Prime Minister’s headquarters and the present Ministry of Interior. After the end of the Lebanese civil war in 1989, the radio station restored its broadcasting stations and worked to put a development plan for its broadcast stations and studios.